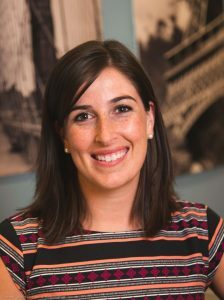 As a program manager for Google, I’m responsible for overseeing the creation of educational apps such as Google Expeditions and Google Classroom. 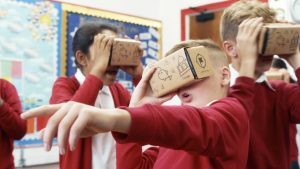 That means I’m involved in developing and delivering programmes like the Google Expeditions Pioneer Programme, which has been taking young pupils on amazing, immersive virtual reality experiences up and down the country. 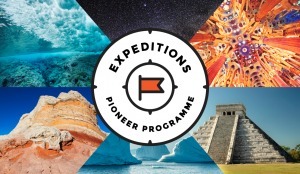 With Expeditions, we can take teachers and pupils to the bottom of the ocean, on a tour of the Great Wall of China or even for a walk on the surface of Mars – all in one day. We’ve worked with incredible organisations such as NASA, IMAX, Buckingham Palace and the British Museum to develop these unique virtual reality experiences. I absolutely love working with schools and teachers to build Google products that they can use every day. As a former teacher myself, I find it incredibly rewarding to help bring innovation and excitement into the classroom. I also love my team! I work with some of the most passionate and intelligent people. They make every day at work really fun. Like any job, balancing everything can be a real challenge. For example, we run lots of education programmes, so each one has different tasks and challenges. As I’m involved with three Google products, I think it’s important to have a clear process – organisation is key. Once you’re organised, you can be more efficient with how you spend your time. In my job you need to be a strong communicator, both in writing and face-to-face. I’m often working with lots of different groups of people (schools, teachers, suppliers, managers, technicians and engineers), so it’s important to be good with people and clear in what you’re trying to say. It’s also important to be organised and detailed in how you manage a project. Often that means solving complex problems by thinking analytically. 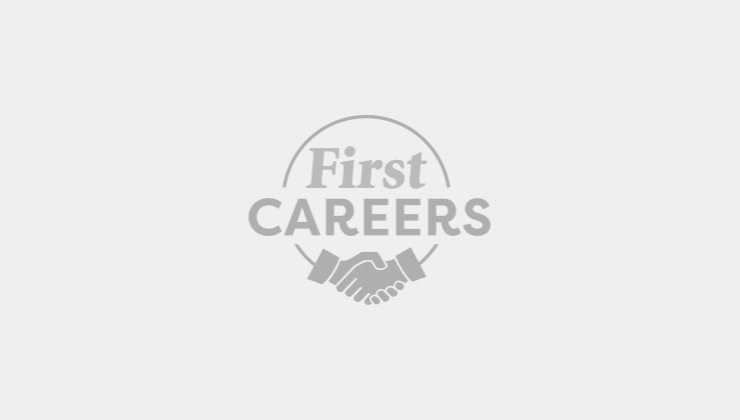 Lastly, I think you need to be independent and a ‘self-starter’ – somebody who can pick up an idea, run with it and turn it into a success story. 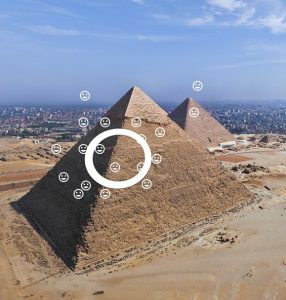 With Google Expeditions, the world is at your fingertips. Start exploring today at bit.ly/ExpeditionsPioneerProgramme.